← Uighur: A forgotten people! 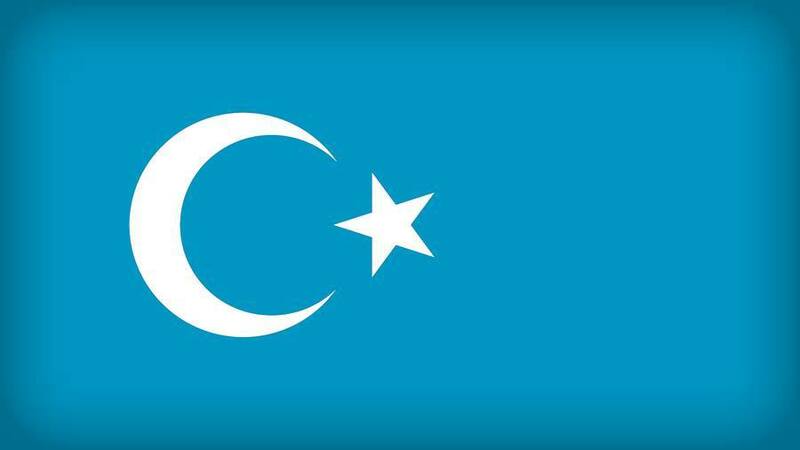 The human rights crisis in East Turkestan (also known as the Xinjiang Uyghur Autonomous Region) requires an urgent international response. The mass internment of Uyghurs in camps across the region is occurring as the Chinese government promotes itself globally as a model of governance and trade through the Belt and Road Initiative. A new report from the Uyghur Human Rights Project documents the camp system and the individuals impacted. Timing is key in human rights interventions to ensure the collective long-term welfare of vulnerable groups, and the time to publicly seek accountability from China regarding the mass-internment of Uyghurs is now. The international community should call on China to immediately release all those being held without charge in internment camps. It has several instruments with which to bring China to account over the system of internment camps in East Turkestan. The first is the use of United Nations (UN) processes. China’s Universal Periodic Review in November 2018 must be leveraged to ensure Chinese officials respond to this human rights emergency. The second mechanism is to adopt a “Global Magnitsky Act.” Such acts must be used to sanction Chinese officials complicit in the human rights violations occurring in East Turkestan. The freezing of assets and exclusion from banking systems overseas are within the power of concerned governments. The third measure is to end forced returns of Uyghurs due to Chinese government pressure. Uyghurs who have resided abroad or who have some overseas connection have been forcibly disappeared into internment camps. There is no reason Uyghurs peaceably living overseas should be returned to China. Since the spring of 2017, the Chinese government has been systematically interning Uyghurs in camps. While the intention of the camps remains undisclosed, reports of repetitive political indoctrination, Sinification through Chinese language and culture sessions, and compulsory denunciations of Uyghur culture and belief in Islam indicate the Chinese authorities are aiming to forcibly assimilate Uyghurs. The effort to alter the Uyghurs’ identification with perceived ‘external’ allegiances is China’s final colonial act in a territory it has plundered and settled while purposefully excluding Uyghurs from the benefits of their homeland. The Mass Internment of Uyghurs: “We want to be respected as humans. Is it too much to ask?” documents the camp system, examining the scale of the facilities, as well as the reported conditions and detainee numbers. To elevate the voices of Uyghurs impacted by the internment camps, the report presents a synthesis of primary and secondary sources. Uyghurs with experience inside the camps spoke to UHRP, and those testimonies have been added to existing accounts in the international media. Furthermore, UHRP interviews with Uyghurs whose relatives and friends have disappeared into the camps are included along with publicly available sources of similar narratives. No Uyghur is safe from the camps: students, farmers, store keepers, religious figures, artists, soccer players, local government workers, women, men, children, teenagers, the elderly are among the interned. For several years, human rights conditions have deteriorated for Uyghurs with little prospect of relief. A range of actors has extensively documented political repression, economic marginalization, curbs on religious practice, demographic engineering, and Sinification targeting Uyghurs. The impacts of the camps and cumulative repressive policies on generations of Uyghurs will be profound. In an environment where state-led racial profiling, harassment and violence is endemic, the future for the next generations of Uyghurs remains bleak. A further escalation of tactics of repression also cannot be ruled out, raising the specter of human-rights violations of an even graver nature in the near term.